This seasonal soap will take you back to childhood memories of carefree days of ice cream trucks and creamscicles🍦🍊, however, unlike that popular treat, this treat has zero calories & zero regrets. Warning, even though it's tempting, DON'T EAT IT!😉 A refreshing scent for the heat-ridden days of summer. Comfort food almost demands peppermint patties, but OH! the calories! Jump in the shower instead, nourish your skin, & enjoy peppermint patties without the regret! This soap has a Creamy & Smooth Moisturizing Lather loaded with Cocoa butter, Cocoa Powder, & Avocado oil 🥑. Please do note this chocolate mint soap🍫has a rich brown lather , so please use a dark washcloth as it may stain a light one. California residents: Peppermint Oil contains naturally-occuring pulegone. Dermal contact, inhalation, or ingestion of this chemical is known to the state of California to cause cancer. When spring is in the air the flowers are blooming, and trees are budding. 🌱 Springs bursting forth with fresh water carpet the countryside! Captivate your senses with the fresh smell of spring. 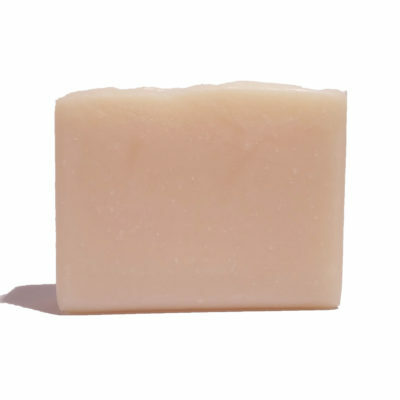 This soap has a sudsy blend of oils that bring nature indoors, as well as skin-loving Natural Shea Butter, Silk and Natural Vitamin E! Enjoy a shower outside (okay now, not literally)! 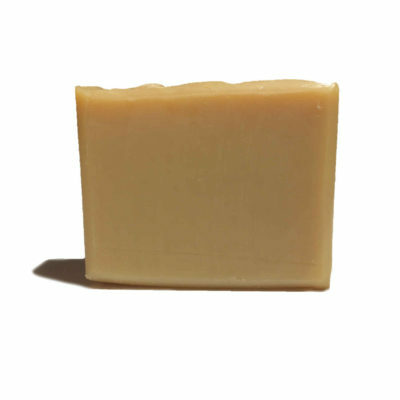 Ingredients: Olive oil, Coconut oil, Distilled water, Sustainable Palm oil, Sodium hydroxide, Shea butter, therapeutic grade Mountain Springs Essential Oil Blend, Castor Oil, Palm Kernel Oil, Cruelty Free Silk. Remember those absolutely scrumptious orange chocolate sticks that were available just a few years ago? Ever have a hankering for a Chocolate Orange truffle🍊🍫? This soap was created by a fellow chocolate/orange lover! Try these calorie free treats😘! Resist the temptation to take a bite😉, these smell like a chocolate orange treat, but, as it is soap, it will taste like soap! (And soap ain't edible!) This delightful soap is part of our "Sweets" line! And it's made with Rosehip Tea🌹, Cocoa Butter and Avocado Oil🥑, for moisture. Try one today! Back in Stock! Now with Mango Butter! Truffles, who doesn't like them? But Raspberry Truffles are absolutely the bomb❣️Part of our "Sweets" soap line, these soaps are moisturizing as well as amazing smelling (NO THEY AREN'T EDIBLE)! 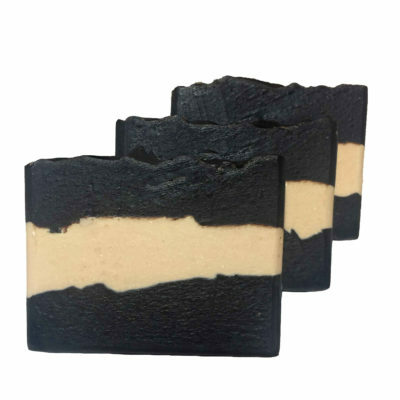 We make this with caffeinated coffee and organic cocoa powder to help invigorate your skin! This soap has a large scoop of Cocoa butter🍫 , along with Avocado oil 🥑, Castor oil, & silk, for a smooth moisturizing experience in the shower.